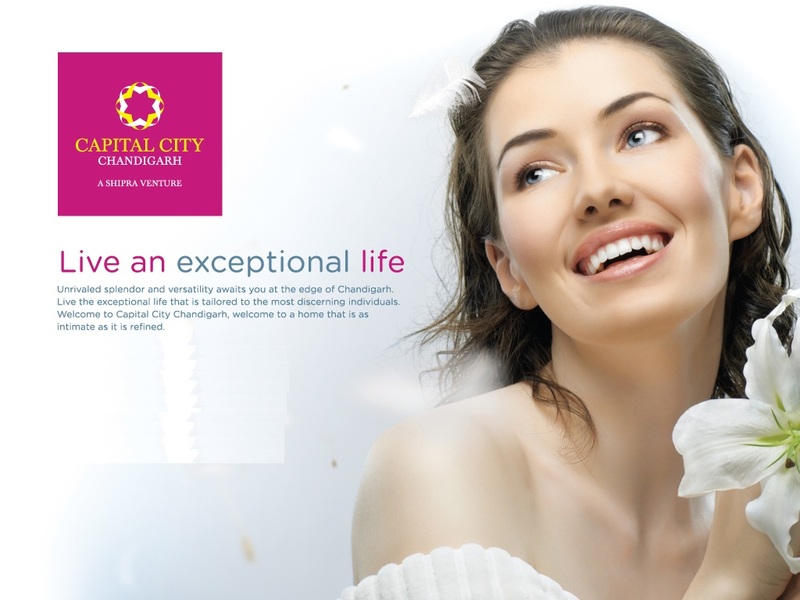 Unrivaled Splendor and versatility awaits you at Capital City Chandigarh, the gateway to Chandigarh City. Bask in the magnificence of the first master planned green city, a paradise to live in and a global hub for business. Designed and conceptualized by some of the leading experts, the initial offering of officer tower and luxury villas is planned to bring thousands of jobs and opportunities to the region. 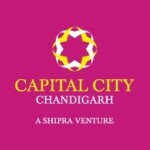 Shipra group is a premier real estate development company established in late 80’s. Today Shipra Group, under the dynamic leadership of Mr. Mohit Singh has already undertaken development of many Integrated Townships, Malls, Multiplexes, Hotels and IT/Business parks. With a turn over in excess of US$ 38 Million and a net-worth of US$ 73 Million, Shipra Group is India one of the leading real estate developers. It has successfully transferred ownership of over 8,200 residential units and has recently launched India’s one of the largest shopping mall ‘Shipra Mall. 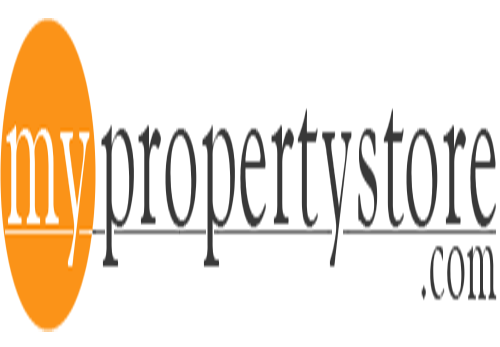 It is a fast growing company taking initiatives in development of Integrated Townships across various cities in India. Shipra Group is the culmination of the common-man dream, dream to provide an ultimate need in housing. Under the guidance of our young and dynamic Managing Director, Mr. Mohit Singh, the group has today fast emerged as a force to reckon within the world of real estate. With over 20 years of experience and professional approach of the organization, Shipra Group has a turnover in excess of US$ 38 million, net worth of US$ 73 million with an asset base of US$ 713 million. Shipra flagship business has always been real-estate development in northern India, but today we also have substantial footprints in hospitality and entertainment industries. Shipra group recognizes the potential of Punjab and the tremendous opportunity for growth & development. Through its various projects its intends to contribute towards the State’s economic & infrastructure development. For the development of project, approximately 1150 acres of land has been identified by Shipra Group along the Zirakpur Dera Bassi Highway (NH 22), which falls under the Dera Bassi Tehsil of Patiala district, Punjab. The proposed land identified falls under the revenue limits of four villages named as Nagla, Bhankarpur, Singpura and Shatabgarh. It is in the process of acquiring the land for the proposed projects.